We know that struggle. That pile of games left untouched on your hard drive or your shelf. 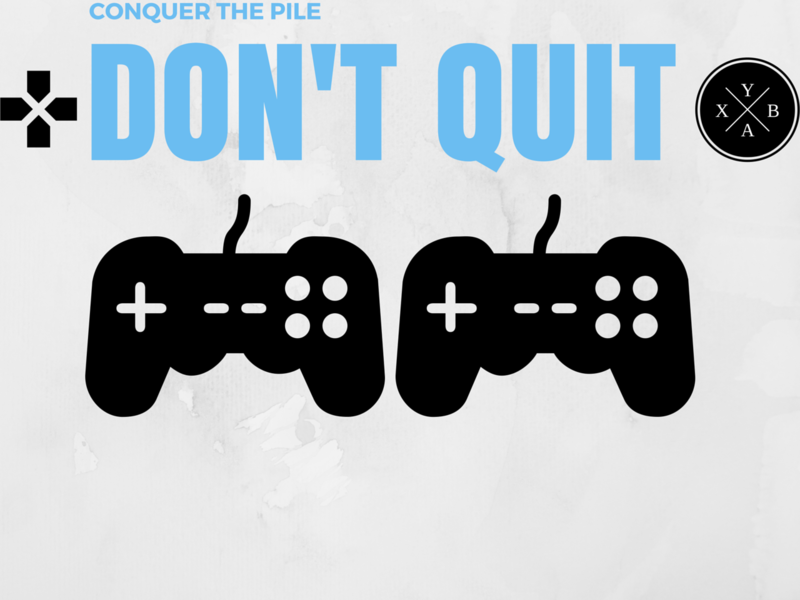 Conquer the Pile! Don’t quit. Today is August 4th, 2017 and we are joined by Chris Case of the Game Case show! Join us as we talk streaming, look deep inside his pile, and discuss how he tackles the Pile of Shame.